What an awesome card! I feel like I'm walking through the woods and seeing these leaves on the plants along the path, you have done a wonderful job bringing them to life! 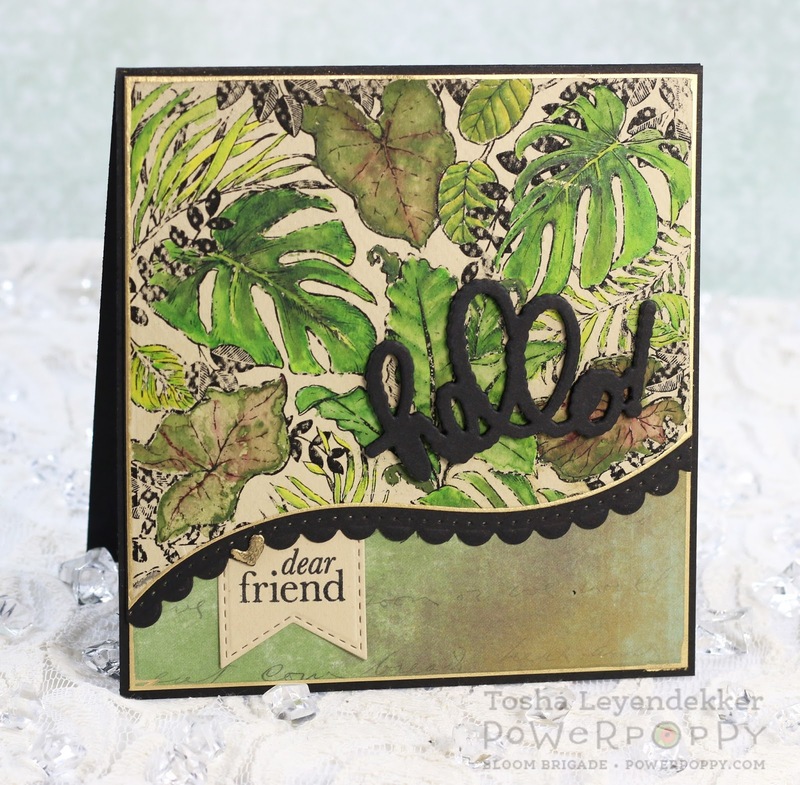 Love your earth-tones on this card, Tosh! That little tail peeking out from under the curved border is adorable. And the gold edging really finishes this card beautifully! Pure loveliness! I love the way you colored your leaves to look realistic as well as the unique design of your card! It's striking! Tosh this is beautiful... I like the sketch with these leaves and your warm coloring is beautiful. I love the design of your card! 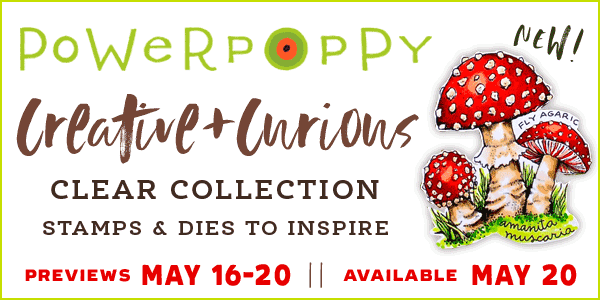 Love the colors you chose, too! Awesome card, love the design, cant wait for the stamp release. Fabulous! 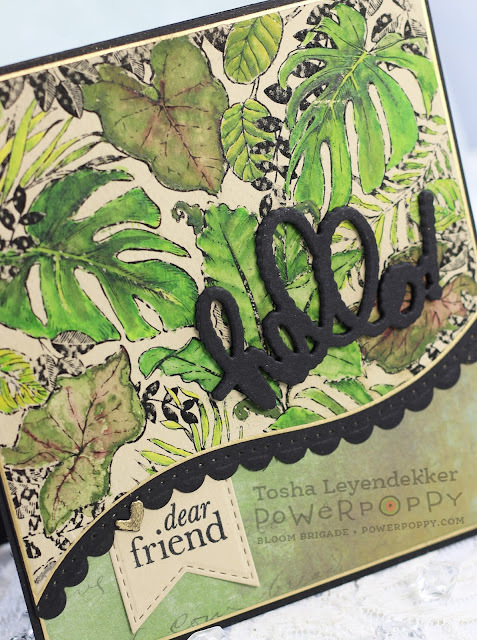 I love this gorgeous card from the coloring to the layout... it's fabulous!! Wowsers... so big and bold and beautiful! Love all the texture you achieved. Stunning leafy creation. Hugs sweet girl!